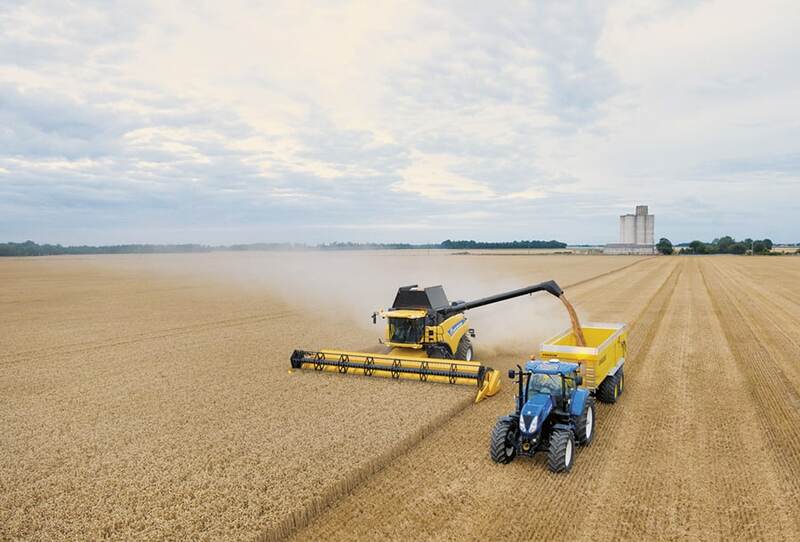 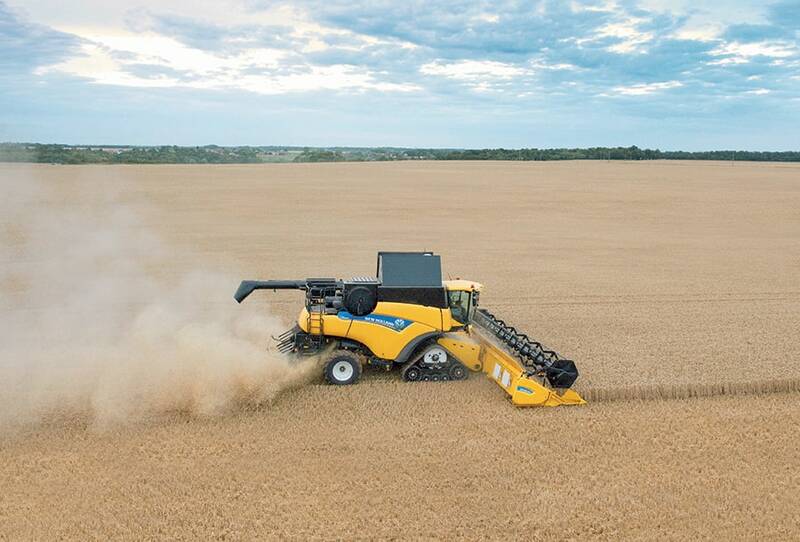 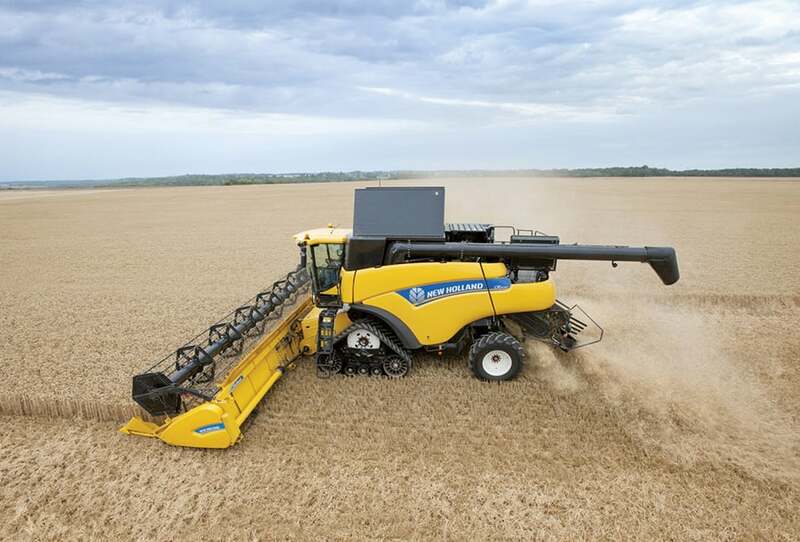 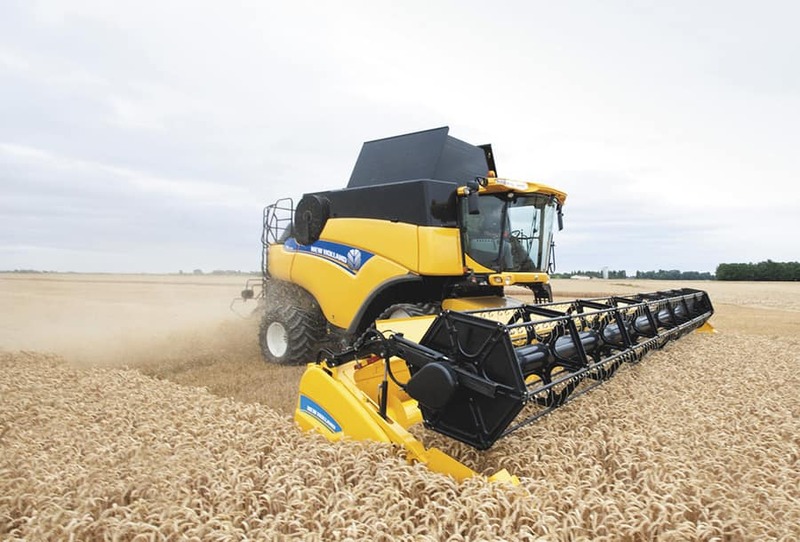 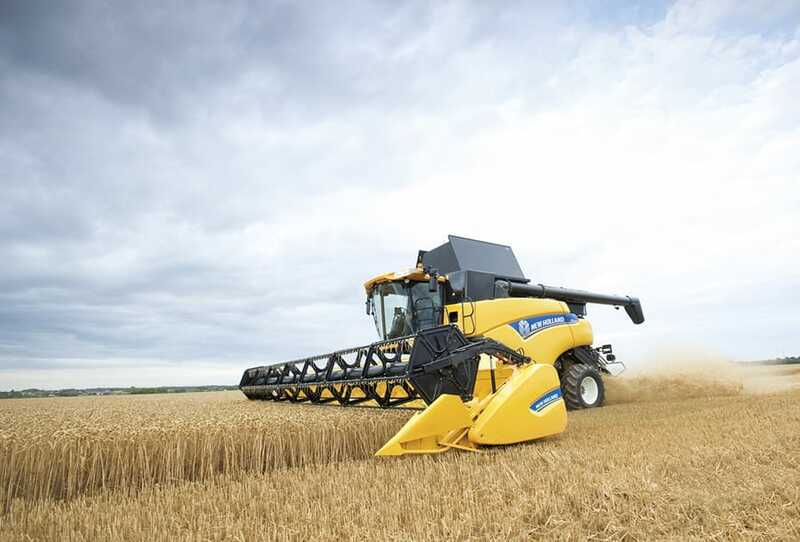 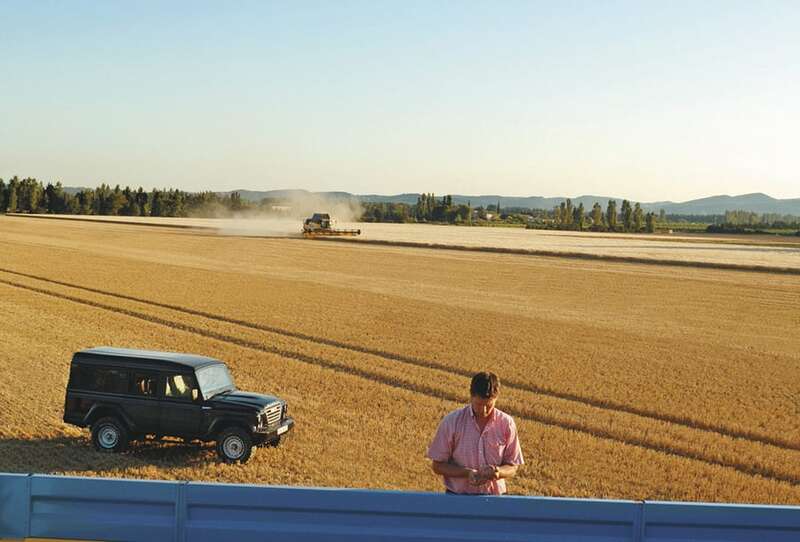 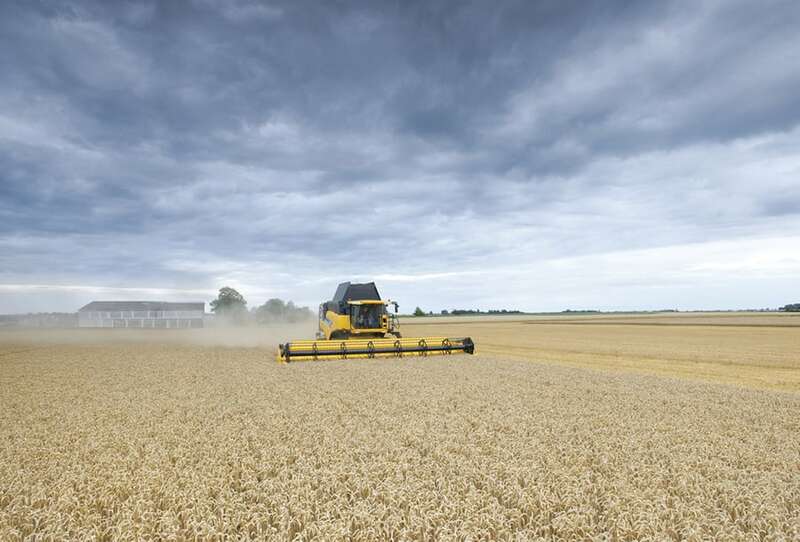 Intelligent and intuitive automation saves times and enhances harvesting performance. 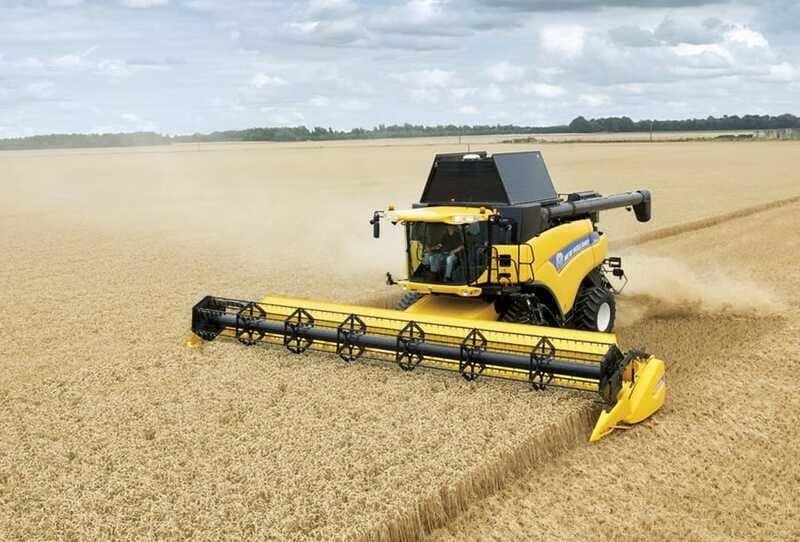 The multifunction lever is your right hand harvesting man. 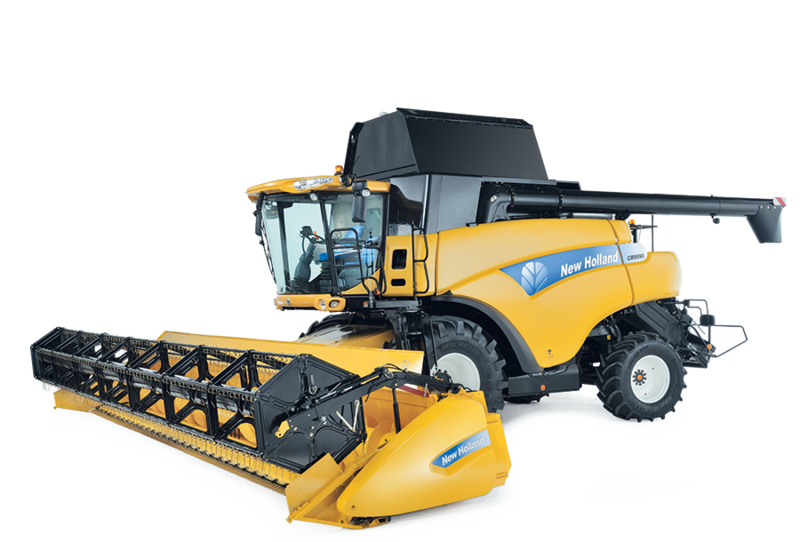 All key machine and header parameters can be controlled, including header height, reel position and unloading engagement. 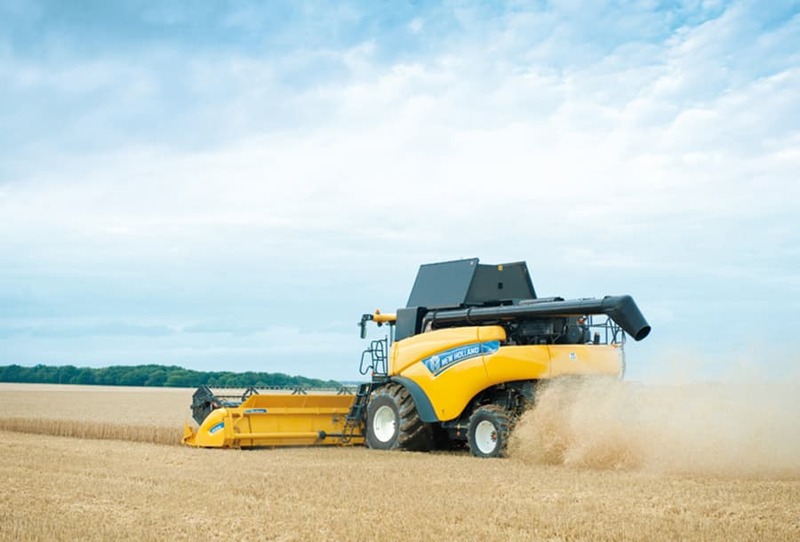 The right hand console contains less frequently used functions, which are laid out in an ergonomic and logical manner. 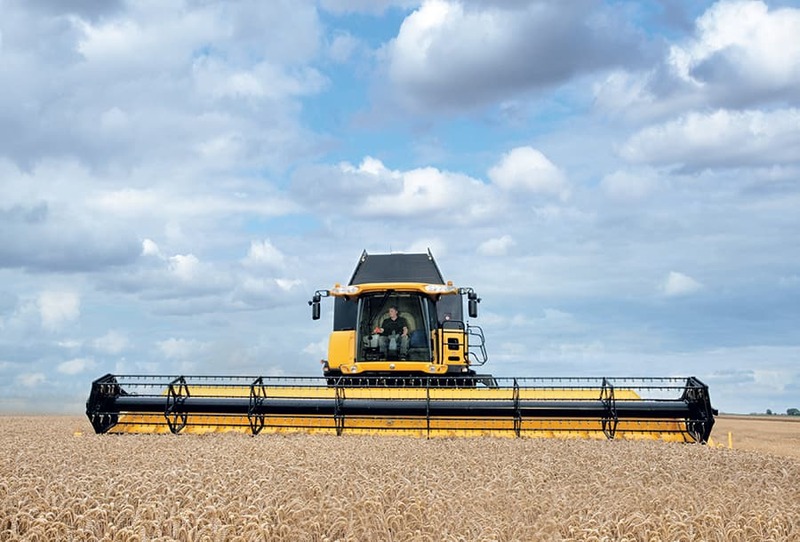 Machine functions can be analysed at a glance courtesy of the colour IntelliView™ IV monitor.